Dwight is a partner at Heard, McElroy & Vestal with over 30 years of tax and advisory experience focused on closely-held business and their owners. His areas of practice include mergers and acquisitions, profit enhancement, restaurants, manufacturing, oil and gas, and business aviation accounting and taxation. He joined the Shreveport location in 2015, when Smith, Pugh & Seal, LLP merged with HMV. Dwight graduated with a Bachelor of Science in Accounting from Louisiana Tech University in 1976. 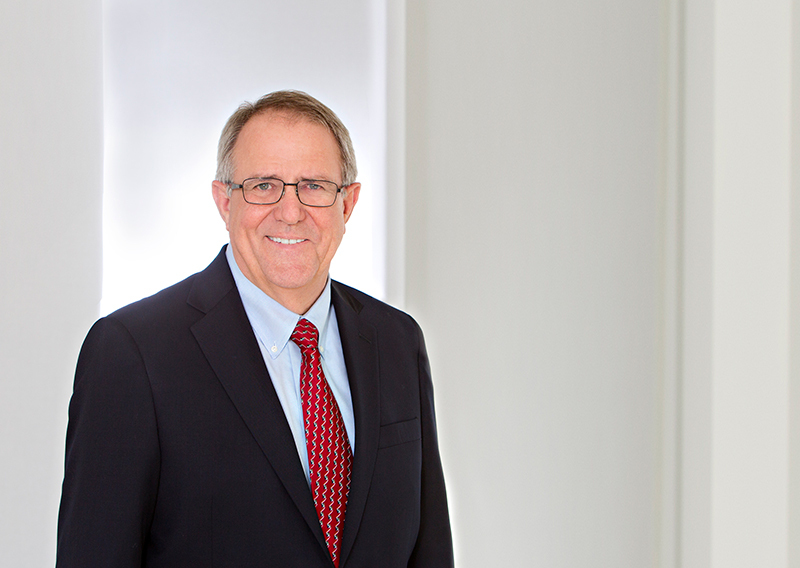 He served as Managing Partner of Smith, Pugh & Seal, LLP from 1994 until 2015.